Microsoft Excel is the most common program used to open and analyze .csv files, but Excel isn’t always able to handle multi-language or other special characters. This guide will walk you through how to open multi-language survey exports or export with special characters in Excel. 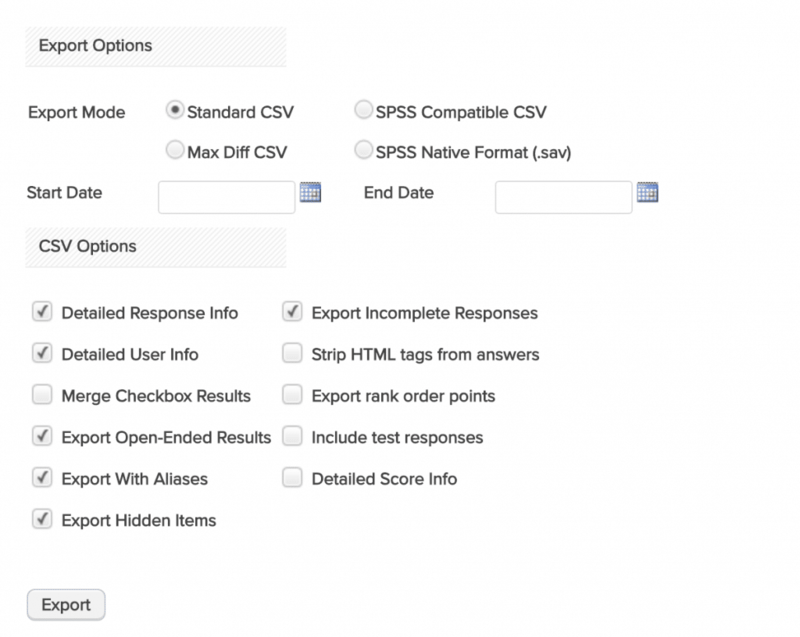 From the survey dashboard or survey editor, click Analyze -> Responses -> Export Responses. From the export pop-up, choose to export your file as a Standard CSV file and choose your CSV options (as needed). Once the export is complete (as evidenced by the green progress bar), click the Download button and make note of where your computer saves the downloaded file. 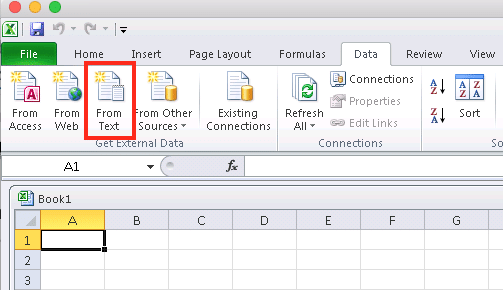 Open a new Excel workbook and choose the From Text icon in the Data menu. Find the .csv file that you saved in the previous step and select it to import. On the first step of the wizard, choose to import Delimited text with a File Origin of UTF-8. 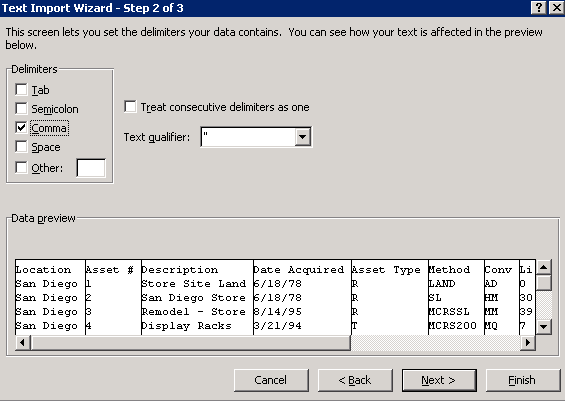 On the second step of the wizard, make sure only the Comma delimiter is selected and that the text qualifier is set to the double quotation mark (“). On the final step, choose the location in Excel where your data should be imported. You should now see your survey results with proper character encoding. To preserve this format, you can now save the file as an Excel spreadsheet, which you will be able to open directly without the data import process.